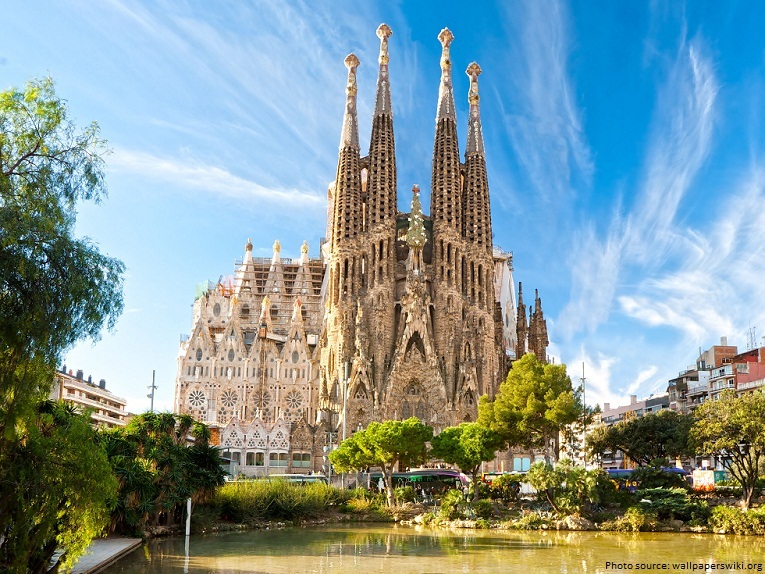 No visit to Barcelona would be complete without a trip to Antoni Guadí´s spectacular church, La Sagrada Familia. The structure, although still incomplete, is a UNESCO world heritage site which welcomes nearly 3 million visitors a year. With this in mind, it is worth buying tickets in advance as queues can be lengthy. Continue along the Guadí trail to Casa Milà, commonly known as La Pedrera. This beautiful building, complete with roof terrace, attic space, courtyards and exhibition hall, provides ample opportunity to admire and understand the work of this architectural genius. 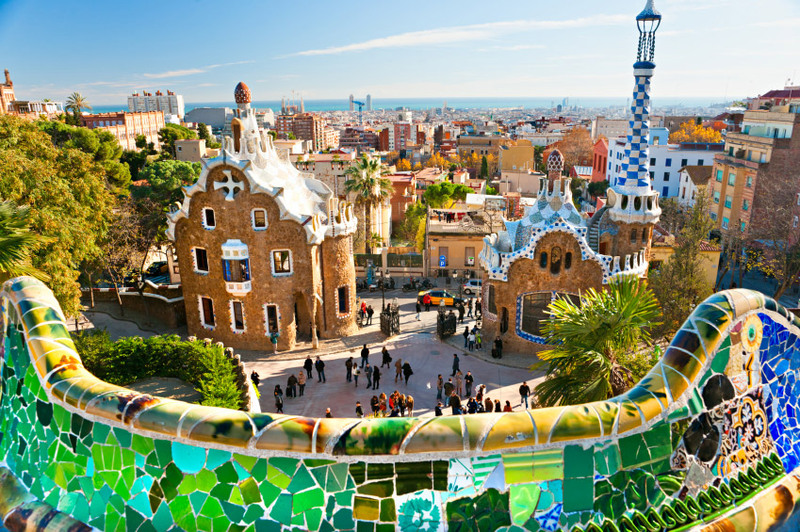 Set on the hillside, Park Güell boasts beautiful views of the city. Originally, commissioned by Eusebio Güell for Barcelona´s aristocracy, this space reflects Guadí´s passion for nature, colour and unique architectural form. 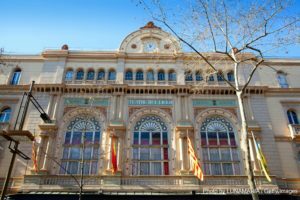 Stroll down Barcelona´s vibrant, street La Rambla and you´ll find live performances, artists, human statue art, a Miró mosaic and stalls. 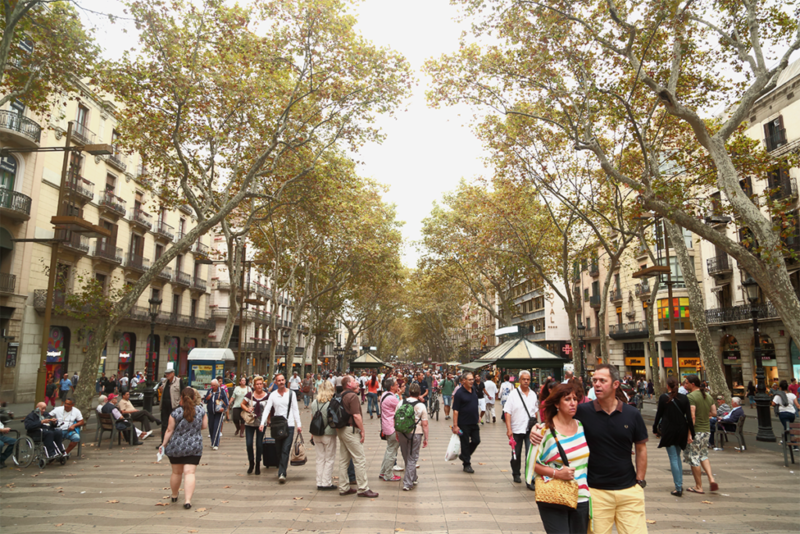 Spanish poet Federico García Lorca once commented, “It is the only street in the world I wish would never end” and, after a walk down this leafy, pedestrianised street, it´s easy to see why. 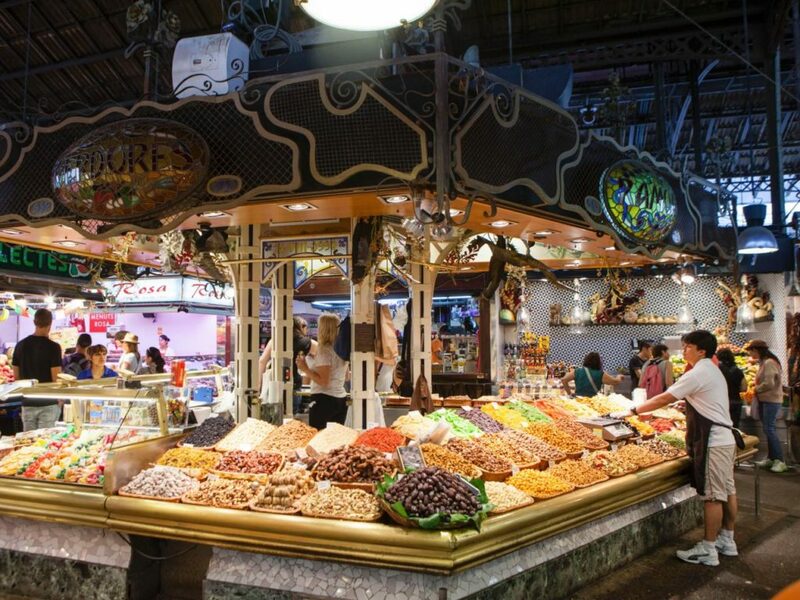 Located off La Rambla is one of Europe´s most famous food markets. Whether you simply want to peruse the specialist food stalls or pull up a stool at one of the bars for a snack, this venue is definitely worth a visit. Escape the crowds and head to Montjuïc hill. 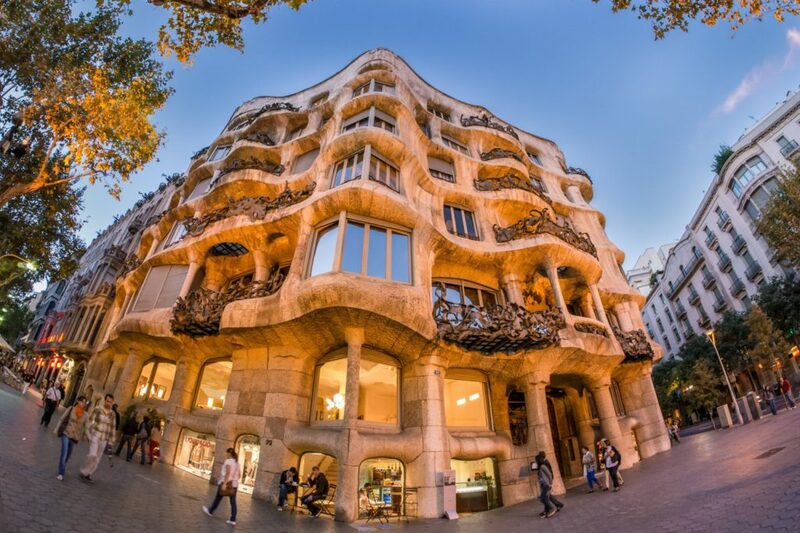 The area plays host to several museums such as the Joan Miró Foundation, the Museu Nacional d’Art de Catalunya and the castle, which is an old military fortress dating back to 1640. At night witness the Magic Fountain Show. This explosion of colour, water, movement and light set to music lives up to the name and provides a truly magical experience. 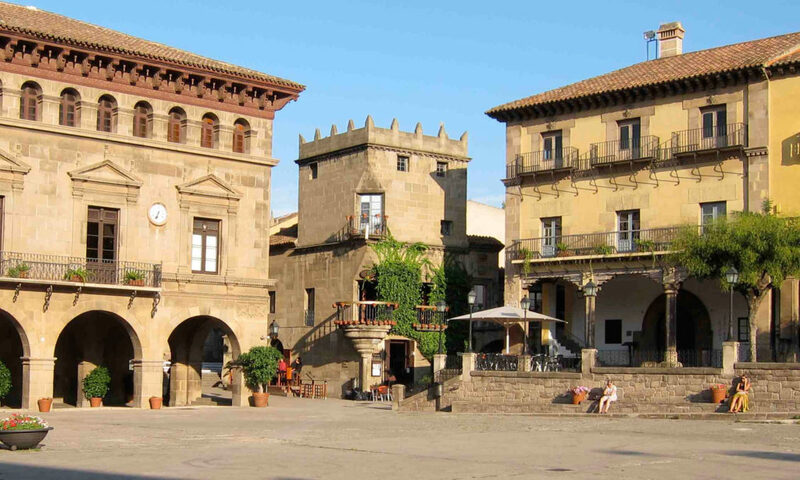 Located near the Montjuic Fountains is Poble Espanyol (Spanish Village). The village, built in 1929, has 117 buildings resembling architecture from across Spain´s regions and offers a variety of shops, eateries, stalls and craft workshops. 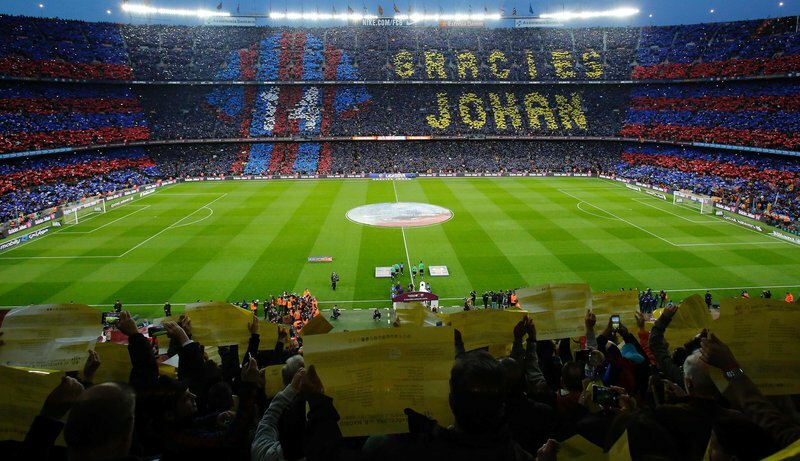 For football fans, no visit to the city would be complete without a trip to Camp Nou, home of the legendary Barça. 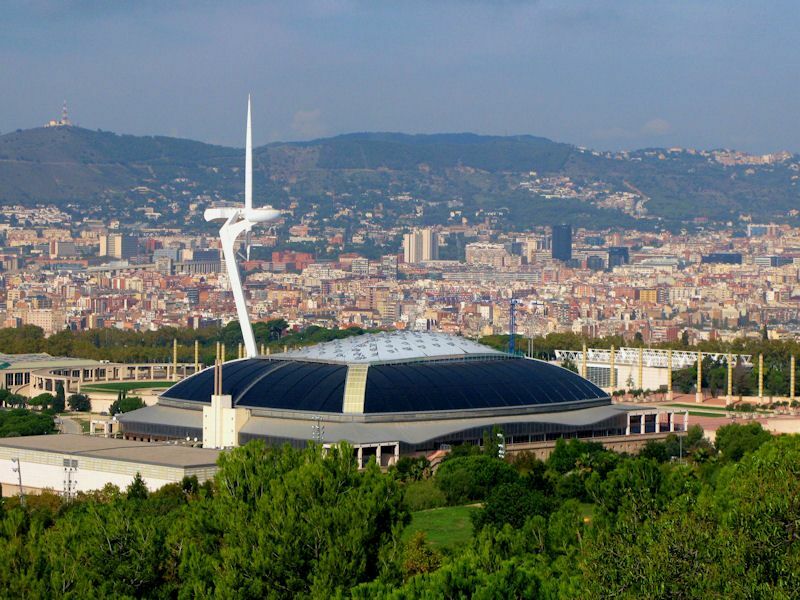 Even if you aren´t able to coincide your stay with a match, it is worth taking a tour of the impressive 99,354 seat stadium and museum. Finally, take time to meander the winding streets of the Gothic Quarter and admire the beautiful Roman and Medieval architecture. Dotted among impressive buildings such as the cathedral and iconic squares are plenty of bars and cafes for you to take time out and sample the local cuisine or simply sit back and soak up the atmosphere. 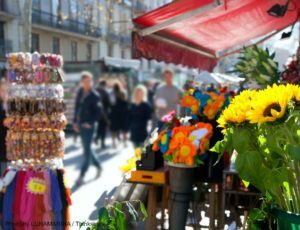 This Top 10 places ot go in Barcelona, are a must during your visit, but also they are just an starter. 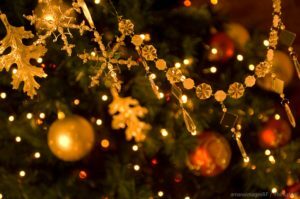 Also remember we will be pleased to help you finding your apartment in Barcelona. 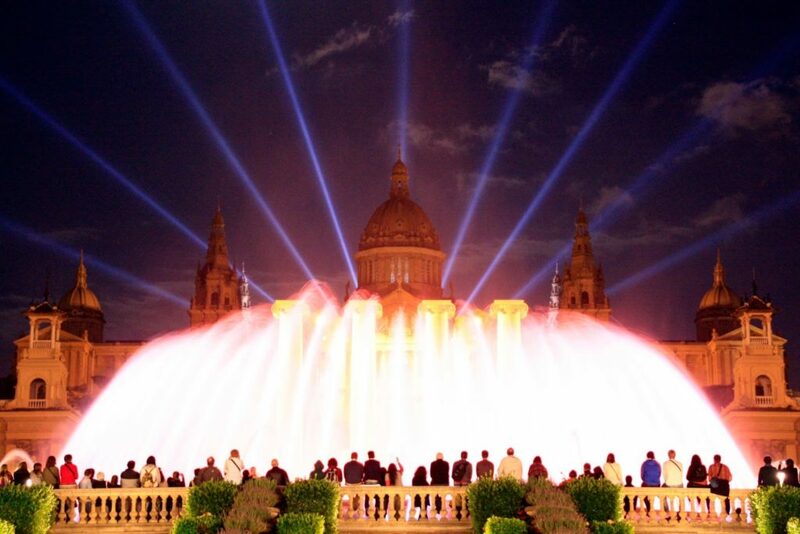 Barcelona is waiting for your, are you ready for the trip to one of the most amazing cities in the world? Let’s go! 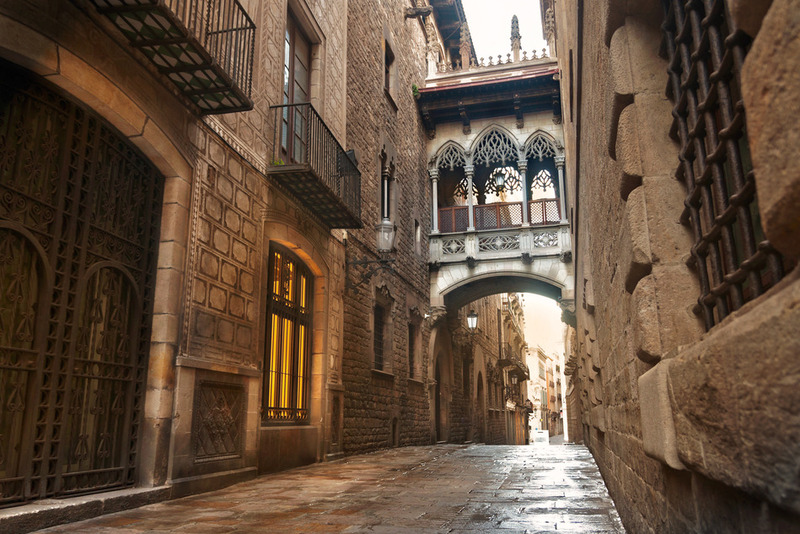 Looking for a monthly rental apartment in Barcelona can be a daunting prospect. It is not an easy task and can take up to three to four weeks of looking before you find your dream pad, so patience is a must! The demand for apartments outweighs the properties available to rent and landlords usually give preference to tenants in search of long-term contracts. Thus competition for short-term rentals is fierce and securing a flat in Barcelona can be both time-consuming and overwhelming. 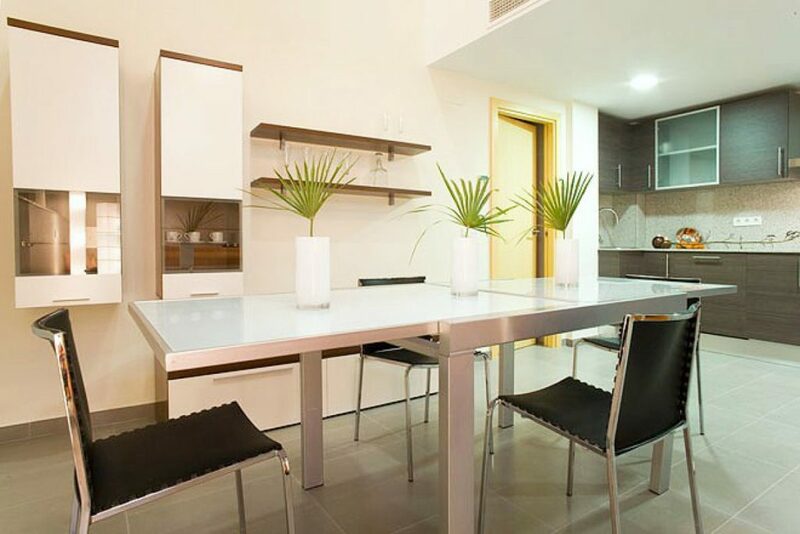 When looking for properties, you will soon notice that Barcelona has plenty of flats in need of refurbishment. If possible, avoid these apartments as maintaining them is likely to cost you both time and money. If you secure a flat which is fully-furnished, you will be up and running from day one without the need to buy furniture and electrical appliances and subsequently having to sell them on once you leave the city. 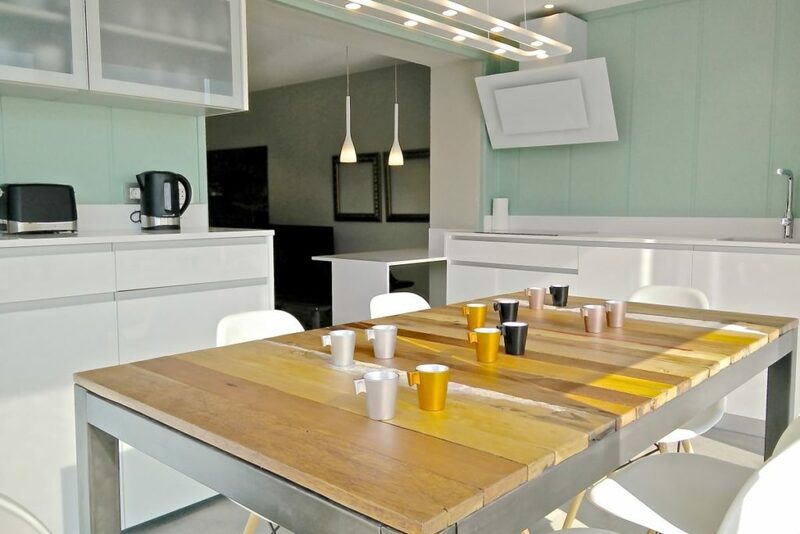 If you come to Barcelona for Masters/Post-graduate studies, you can also look out for apartments with business amenities such as workspaces and free Wi-Fi. Aim to find an apartment which is centrally located and well-connected to public transport and your workplace or university to ensure that your daily commute is stress-free. 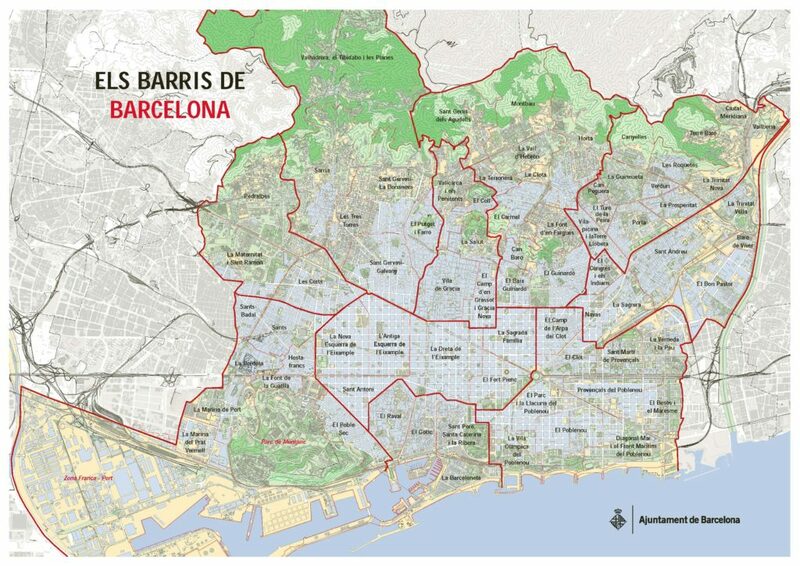 Particularly good areas for this include Gràcia, Eixample Dreta, Eixample Esquerre, Les Corts, Ciutat Vella, and El Born. It is also worth bearing in mind the need to have a Supermarket, bakery, and greengrocers in close proximity. There are several documents you will need to have if you are looking to rent for more than a year. This includes your NIE number, Social Security number and a bank account. You will also need to have registered in the city hall (empadronamiento). Fortunately, with a monthly rental you can avoid this bureaucracy. Be careful with apartments you find on the internet as there has been a recent increase in fraud with online rental companies. In such cases, individuals posing as landlords ask you for money in advance, and often offer a substantial discount if you pay everything upfront. So, be sure to go with a reputable company. Do not hesitate to get in touch if you have any questions about housing and remember, the place you stay contributes to 70% of your Barcelona experience, so whatever happens make sure it is the right apartment for you. 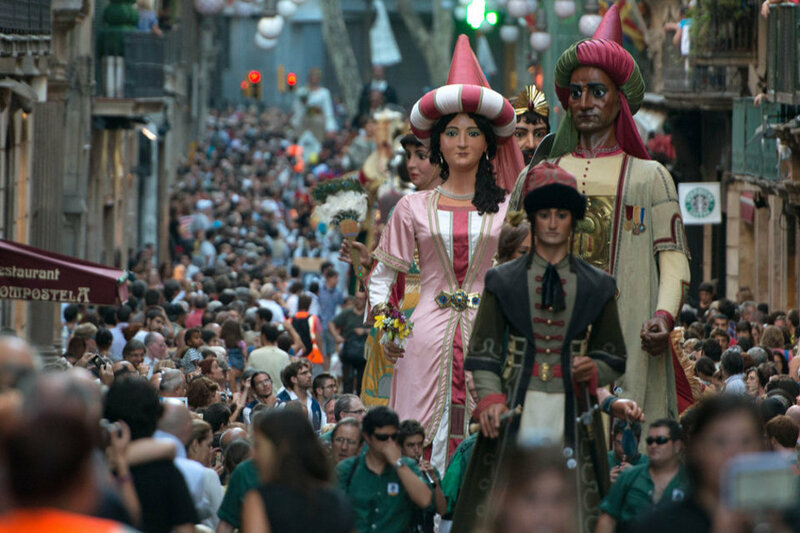 La Mercè, which celebrates the city’s patron saint (the Virgin of Mercy) from the 22nd to 25th of September, is Barcelona’s biggest festival and arguably one of the finest ways to experience Catalan culture. Legend states that a year after saving Barcelona from a plague of locust in 1687, the Virgin of Mercy was canonised and has been celebrated ever since. 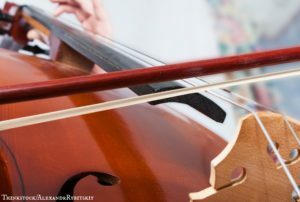 This spectacular festival, which officially first took place in 1902, marks the end of summer with a series of unmissable events at venues across the city. Here are just some of the festival’s highlights. 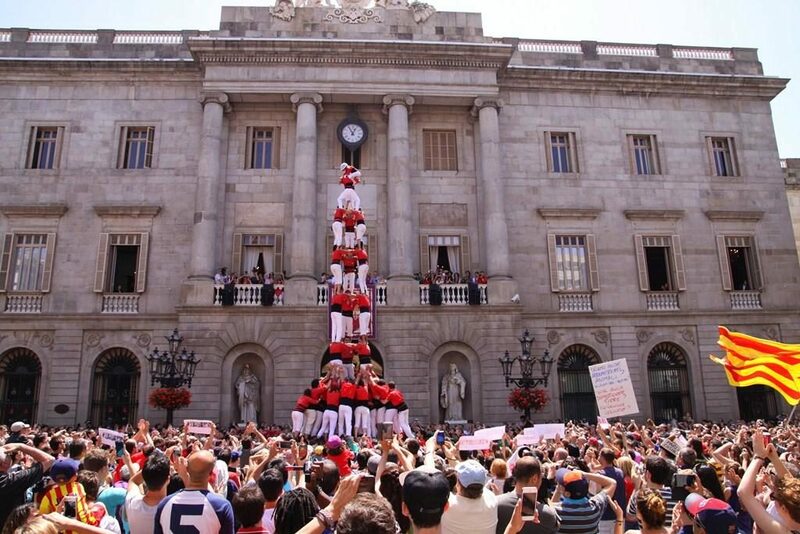 Get into La Mercè spirit at the opening ceremony held at Plaça Sant Jaume where visitors will be treated to a show with giants and monsters dancing on stage. 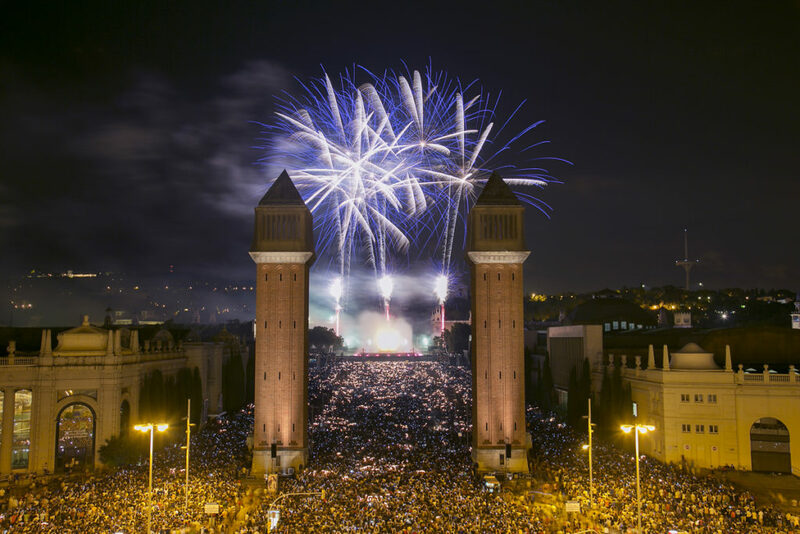 The end of La Mercè is marked by the Piromusical grand finale by the Magic Fountain at the foot of Montjuïc. Piromusical: 25th September, 22:00, Reina Maria Cristina Avenue. Els Gegants (giants parade) is another event ideally pitched for families and features huge effigies of Kings and Queens marching through the streets, often to the sounds of small percussion groups. 24th September 11:00, Plaça de Sant Jaume. No Catalan festival would be complete without Sardana dancing. 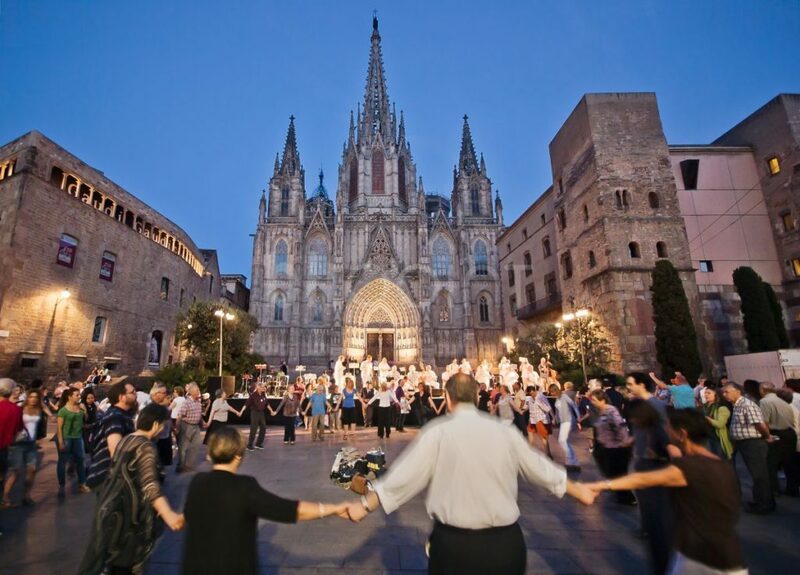 This traditional dance reflects Catalan unity and pride and can be witnessed in front of the Cathedral on 22nd September at 19,00. 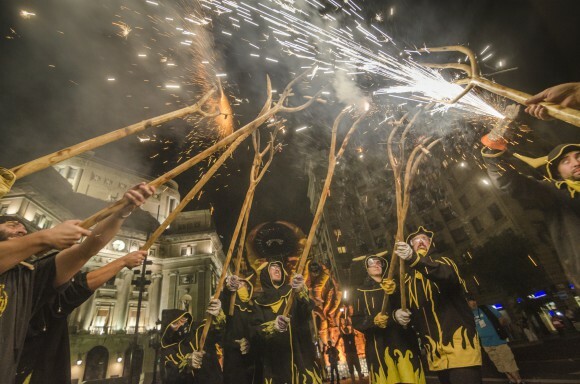 Head to Plaça de Sant Jaume on 23rd and you can also witness the Ball de Bastons (stick dance). This folk dance, similar to Morris dancing found in England and Wales, is conducted in row formation with dancers carrying one or two sticks. You can check the whole program of La Mercè 2016 where you will find hundreds of activities.